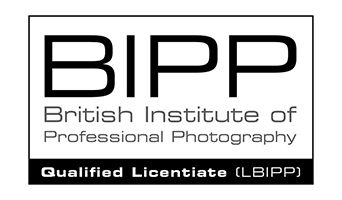 Barrett & Coe Sidcup - Barrett & Coe Professional Photography & Training Courses. 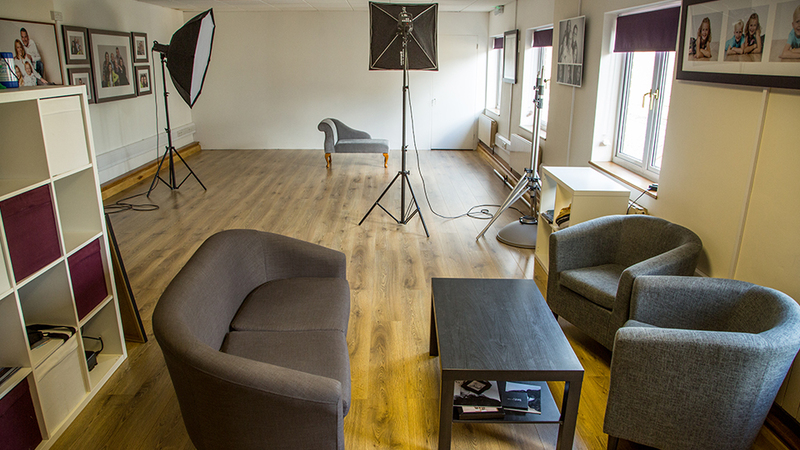 Barrett & Coe Sidcup is owned and operated by photographer Stuart Gennery. 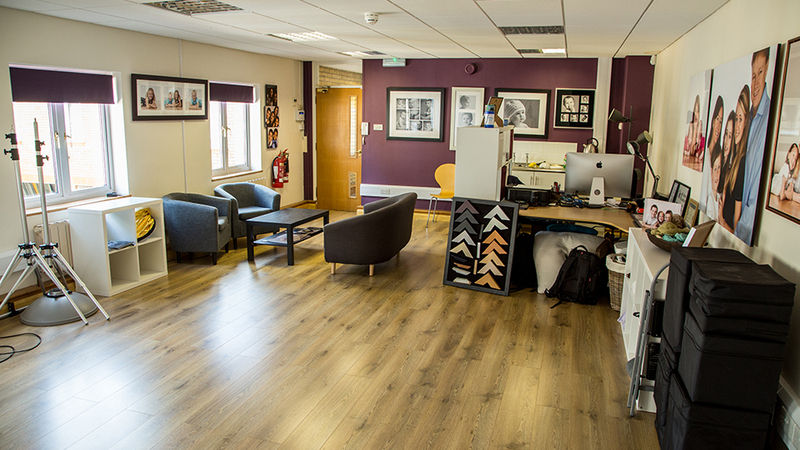 Stuart began a new life as a photographer in July 2015, originally working from a mobile studio. 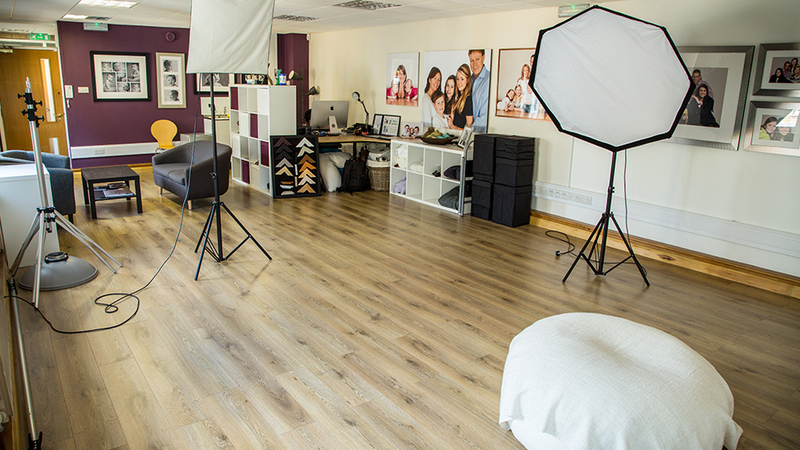 He opened his own studio in 2016 (in Sidcup) which is fully equipped for baby, family and pet portrait photography. 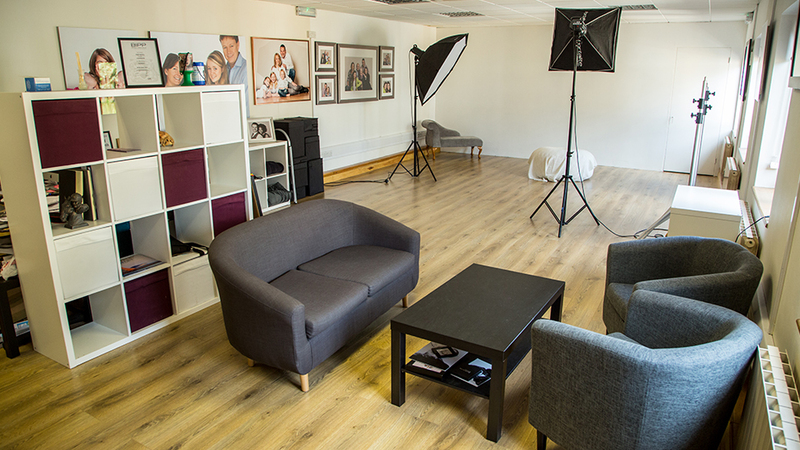 Stuart is a qualified Barrett & Coe photographer who has undergone further training to achieve a Licentiate Qualification with the British Institute of Professional Photography (BIPP) and the Master Photographers Association (MPA). 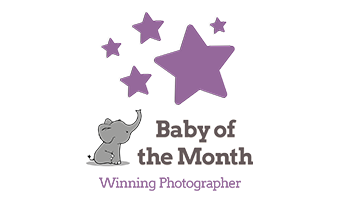 Since becoming a photographer Stuart’s talent has been recognised, with several winning entries in the Baby of the Month competition.